There are hundreds of makeup products that are worth your time at the drugstore. Not only are their old products that are great, but brands are constantly releasing new drugstore products every week! 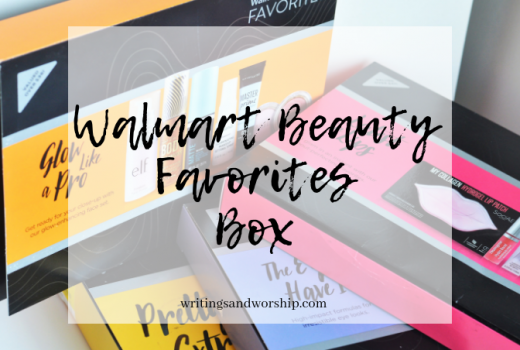 Drugstore makeup is no longer the underdog in my book…the brands are taking notes and really starting to deliver products that people want and need to see from them. I was thinking about all my drugstore makeup and thought I should share 5 of my top favorite drugstore products right now. Because the drugstore products are getting better and better…it’s sometimes overwhelming to know what to pick up and try. So to help you out, I’m sharing 5 of my current favorites from the drugstore. These are just items I’ve tried over the months/years/weeks and have fallen in love with. 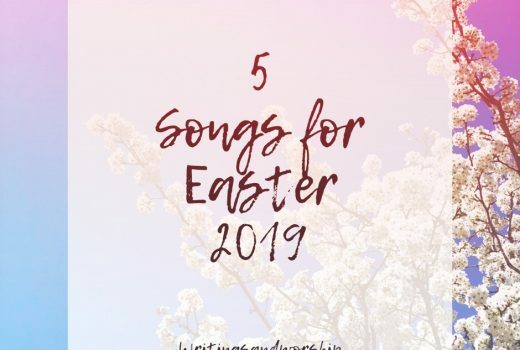 Some of these I’ve probably shared before in hauls or monthly favorites but they’re just to good not to share again! So next time you’re in the drugstore or supermarket and want to try some new makeup…hopefully this will give you a few ideas! If you’re searching for a nice, neutral, and simple palette for everyday eye looks- this is a great pick. I love using this by itself and with other shadows for a little bit of a dramatic look. 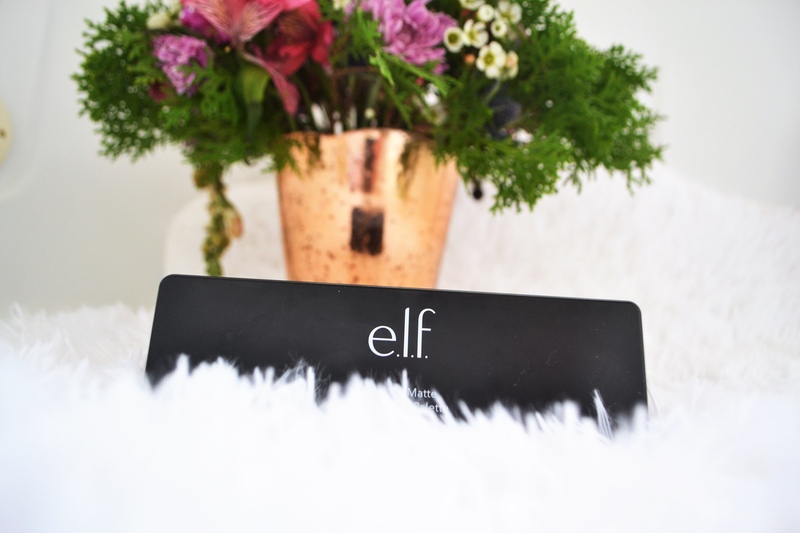 This Palette comes with 10 matte shades that range from skin toned brow to a deep grey. You have the ability to get a really neutral eye and you can build it up for a more dramatic look. But remember all these shades are matte! So for those who prefer matte looks- you really need this palette! Who doesn’t love a good pore filling primer?? 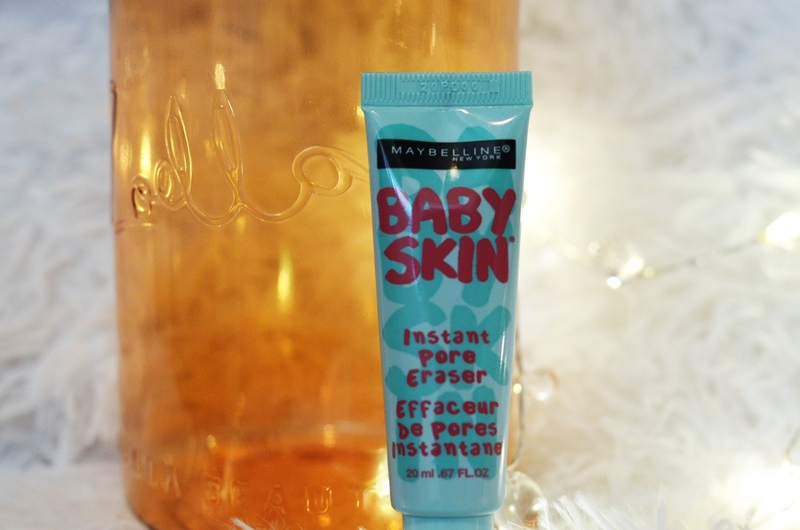 This is a smooth and affordable drugstore primer that you really need in your life. I would say that this is a great traditional silicone primer. I prefer to use this on my t-zone where my pores are a little more visible. I was shocked at how little of this product you really need. The tube itself is pretty small but it’ll last you a while! Just use a pea size amount! Highlighters are something drugstore brands couldn’t get right. In fact, this highlighter was one of the first and best drugstore highlighters I found. It’s still a favorite! It gives off a gorgeous champagne shimmer on the skin (my fav kind). I love that this product has different colors marbled through it. This formula is much like a baked product which I typically don’t use or like…but this is an exception! It’s so affordable and has great pigmentation. It’s buildable so you can achieve a very natural highlight and a more blinding one depending on your preferences. 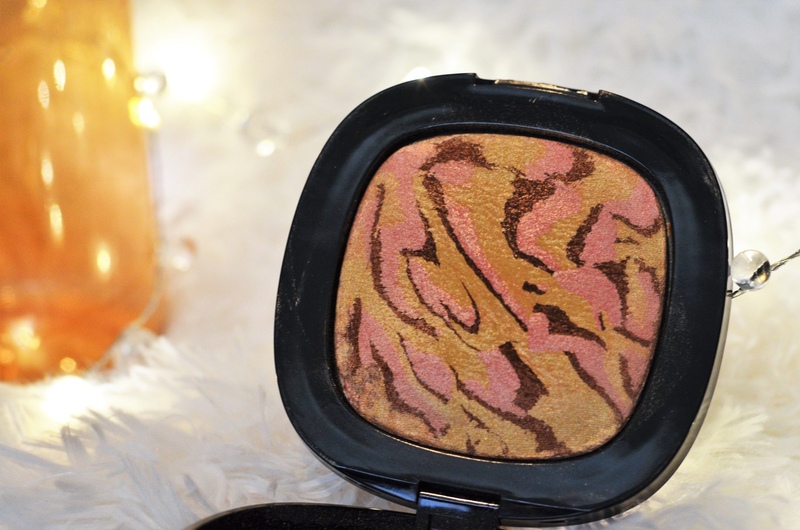 I first found this when I was on the hunt for a dupe for my Laura Mercier powder. 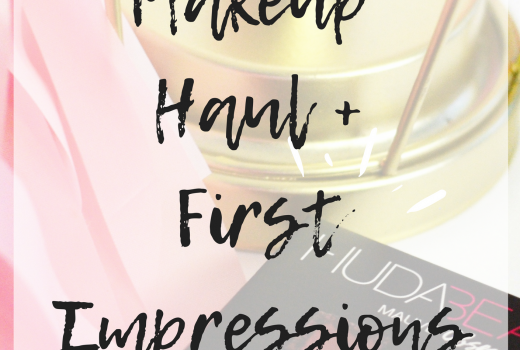 I had heard many other beauty gurus chatting about how great this was and I have to agree! I would say, hands down, the best drugstore powder I’ve used. 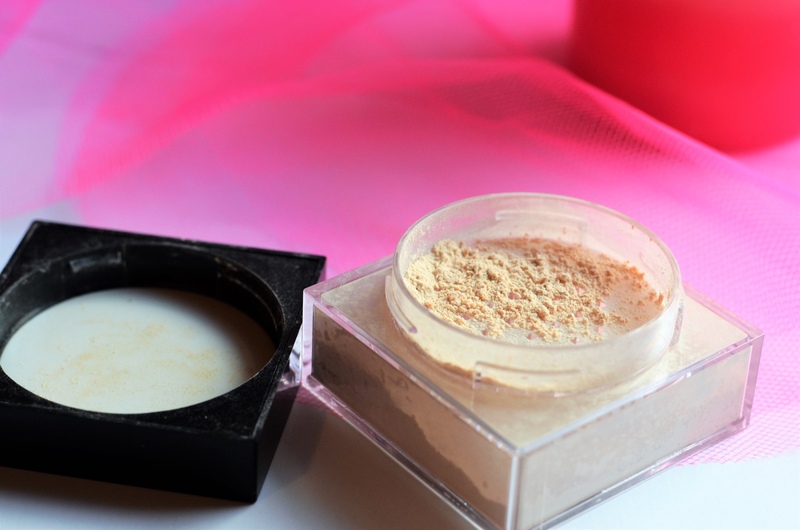 Sometimes loose powders just aren’t worth the hassle but this one is totally worth any mess! 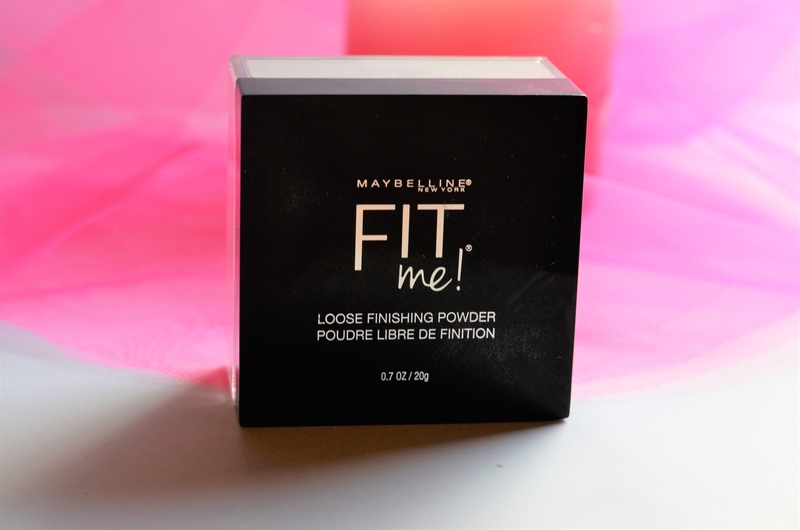 The powder itself is so fine and so soft that if feels like a cloud going in your skin. The package is very well designed and doesn’t every leak any powder (praise the Lord). And it’s a heck of a lot cheaper than my beloved Laura Mercier powder…but honestly, just as good in my book. 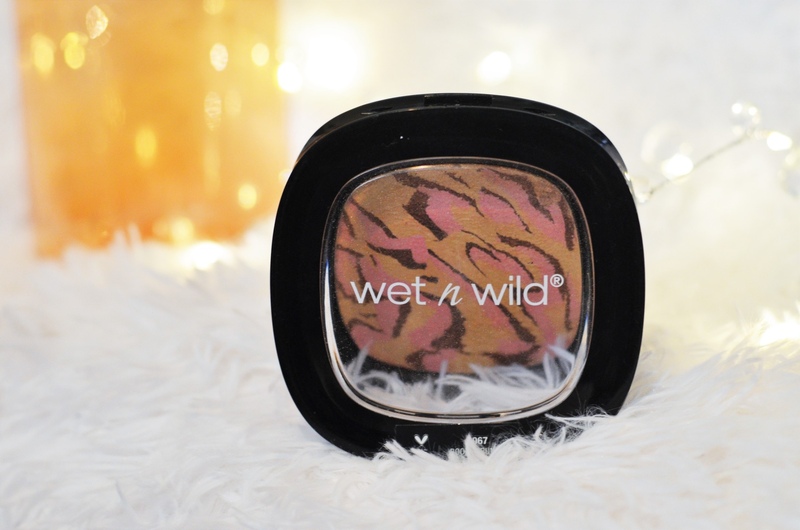 I use the lightest shade and it’s perfect for setting my under eyes and brightening that area. I also use it to set my whole face to and the shade is perfect for that as well. The drugstore has recently came out with a lot of great foundation options! From the Wet n Wild foundation to the Makeup Revolution Fast Base Stick , there are plenty of great options to pick from! 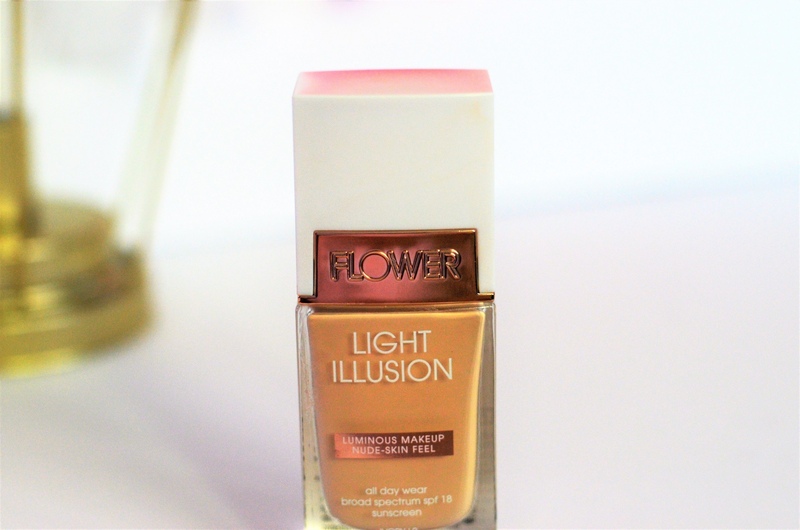 But I wanted to bring up the Flower Beauty liquid foundation. I mentioned it in a haul post but I don’t think I have talked about it much since then. This is a great full coverage drugstore foundation! It’s probably the best for dry skin to normal skin because it is pretty dewy… but if I set it well it works great for me. I think this is a highly underrated foundation that more people should try! Such great packaging, coverage, and staying power.